Their research will lead to a published ‘league table’ of antioxidants to help researchers who want to develop pills for people to take to protect themselves, which they claim will be: ‘a better way of getting these things into the skin’. Whilst this seems like a very worthy cause and a positive message for healthier skin, it can be misleading to the public. The antioxidants in question are not some amazing new finds that have just been discovered. The protective abilities of the foods these antioxidants are found in have been known for 100s even 1000’s of years. The antioxidants themselves have been widely available as food supplements in a variety of excellent products for many years. But now the pharmaceutical companies have done their research and want to create pills that will do the job of a better diet. There is a lot of research that suggests that sun creams are not the answer to long term health of the skin. Sun creams can in fact be a trigger for skin cancer – not just because of the chemical content but the fact that it allows you to stay longer in the sun, thus destroying the Vitamin D3 hormone that would have been activated on non-sun screen protected skin. Covering up with hats and light clothing is the safest way to stay in the sun, and then using organic less chemical containing sunscreens for when swimming or in the sea. Science and the medical professional are beginning to realize that we need to look at using sunscreens in conjunction with internal sun protection. This could obviously be a money spinner for the people who make the so called sun pills. To understand why you can protect your skin internally you need to know what an antioxidant does and how they protect your cells and tissues. You also need to know what oxidation is and what increases oxidative stress in the body. Is formed when a free radical molecule interacts with another molecule stealing its electron and causing damage. This damage is oxidation – seen clearly in rusted metal. This same damage happens within our tissues, damaging DNA causing aging and even mutations that lead to cancer. On the simplified diagram the blue molecule has an electron missing so is drawn to the nearest available one in a healthy molecules that make up healthy cells in our tissues. 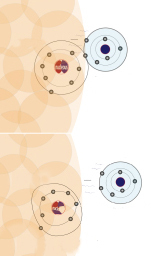 Once it has ‘stolen’ the electron the healthy molecule is damaged. Oxygen – It is necessary to breath in the very thing that causes the most damage as we need it to create energy or we would not be alive. It does not stop it being damaging and dangerous just because it happens naturally. Our metabolism i.e: burning energy is like a fire burning, if it is not kept under control immediately it will cause a lot of damage. Oxidation also happens due to toxic free radicals in foods, substances we consume, pesticides on foods, radiation, toxins we breath in, toxins in water, preservatives and toxins we put on our skin. Our bodies are designed to cope with the former if we eat a diet rich in antioxidants, and if all our naturally produced mega antioxidants like ‘Superoxide dismutase’ and ‘Glutathione’ and their pathways work correctly. These need components like Vitamin C, Selenium, Vitamin E, Beta-carotene, Lycopene, methionine, sulphur and various enzymes which also need other components from nutrients. * The overload of poor dietary fats, sugars, additives, grains and stimulants like coffee and alcohol, processed, cured and smoked foods even burnt and browned foods all create an enormous load on the body of free radicals that cause oxidation. Even good fats (Like fish oil, flax oil, olive oil) need to be protected by antioxidants so they don’t oxidize. Believe it or not all of these foods can worsen sun damage. Imagine your body is an engine that is constantly burning fuel, we have to get rid of the by products in milliseconds, our detoxification pathways have to be on top of this process every second of every day that we are alive. Now imagine that complex engine being clogged up with substances from all directions. That engine over the years of poor dietary habits is going to lose vitality and out put. We will age long before we need to. Many of the chronic conditions and degenerative conditions are caused by the body’s inability to put out the oxidative fires: Arthritis, diseases of the nervous system, heart and vascular disease, autoimmune diseases, liver and kidney problems, site deterioration, loss of brain function (dementia) Cancer and many other conditions. The following foods and antioxidants are the ones specifically named in the article. By including an abundance of these foods in your diet you will be increasing your antioxidant count and your body’s ability to put out the fires. 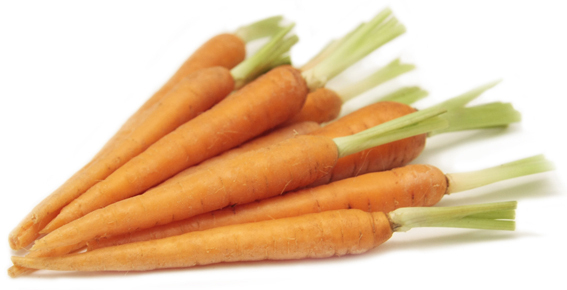 Contains beta-carotene which can help protect skin from aging in the sun. But it needs to be taken regularly over a long period before going into the sun. So, plenty of fresh juices with carrots, sweet potato salads, pumpkin and butternut squash soups. You can also take a supplement. Beta-carotene also converts to Vitamin A (retinol) which protects the retina of the eye, is vital in immunity and wound healing. Vitamin A protects collagen in the skin and helps reduce skin inflammation like psoriasis, eczema and acne. Contain Lycopene – an extremely efficient neutralizer of oxidants, and protects against toxic chemical induced DNA damage (pesticides, fumes, chemicals in foods and perfumes) It is also antibacterial and anti fungal. Protects against heart disease as it reduces inflammation in the blood. 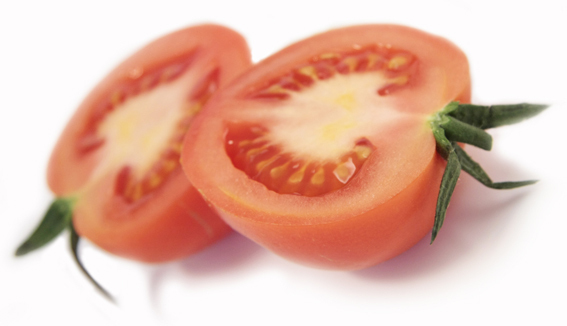 Lycopene is about 3 times stronger an antioxidant that beta-carotene even. Consuming an organic rich tomato paste every day can help protect against sunburn and aging, but it needs to be eaten on a regular basis over a period of time. Tomatoes are a member of the deadly nightshade family and can cause problems in auto-immune disease like Rheumatoid arthritis if eaten in excessive amounts. Contain Punicalagins, phytonutrients that are highly protective as they transform into smaller elements that get deep into human cells and protect against damage. Contains Catechins a simple form of flavonoid that is an extremely potent antioxidant that is found in other foods such as apples. 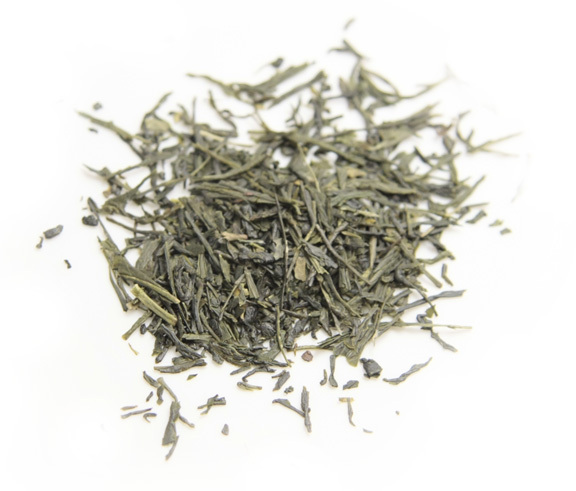 Green tea contains the highest amount of any other foods pound for pound. 3-5 cups a day are highly recommended. It also contains many other valuable nutrients. Contain – Resveratrol is believed by some scientists to be a powerful anti oxidant. It is the substance that some plants produce to protect themselves from pathogens. 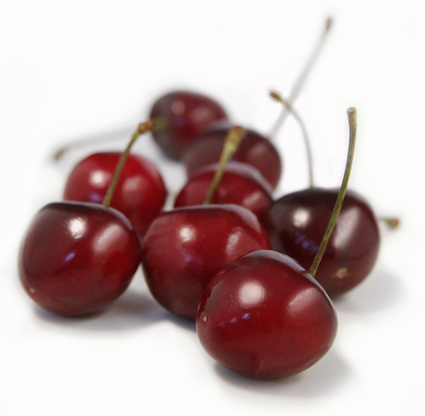 Your diet should consist of a variety of antioxidant containing foods every day. Exercise is a very healthy activity, and necessary for optimal health. However excessive exercise without increased nutrition support from foods containing antioxidants and supplements to boost overall antioxidant presence will cause cell damage and aging. This is why some people who do a lot of exercise can look older than people of the same age who don’t. More recipes will be available in booklet form soon. Please be aware: The information and advice provided in this blog article is not a substitute for medical advice If you are concerned about your health or have any symptoms you should see your GP/ healthcare provider.